In Episode 11, Clara catches up with Uri Sands, Co-Founder and Artistic Director of Minnesota-based TU Dance, while he is in New York for a TU performance in Central Park. They discuss Uri’s time at Alvin Ailey (and many other prestigious companies), his choreographic process, and the mission of community empowerment engendered in TU Dance as a company and a school. 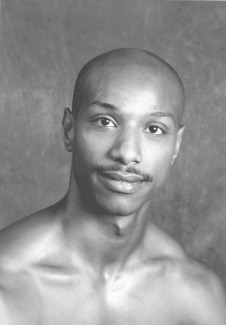 Learn more about Uri on our Guests page and more about TU at tudance.org.